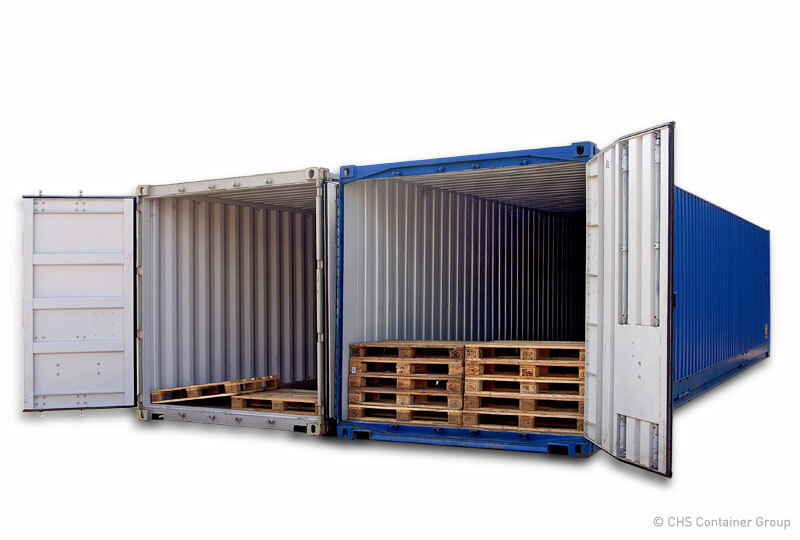 We have a number of special containers available for hire and sale. A selection of these containers are below. Our full side opening containers are ideal for quick and easy access for pallet storage or large oversize items, allowing for side forklift access to the container. These have also been popular with our customers who have been using them as pop-up bars, restaurants, shops and ticket offices. The benefit is they can be locked up securely at the end of the day and easily moved between locations. Our standard sizes for side opening containers are 20ft x 8ft and 40ft x 8ft. We have developed a 10ft x 8ft water supply container to allow for on-demand water flow to your plant or equipment. The container can be supplied with either 2 or 3 (1000 litre) IBC tanks. These are connected to a pump that pushes the water to an outlet on the side of the container. This unit has been designed to combat the Scottish climate. The unit is fitted with a frost-free heater and lagged pipework to help with low temperatures, plus a bulkhead light to avoid hazards during the dark mornings and afternoons. A 32amp external plug allows for easy connections to power. The main reason the unit was developed was to supply water to silos for house builders, but would also be suitable for adaptation for other requirements of non-drinking water equipment. Our COSHH Stores have been designed to safely store and control hazardous substances such as oils, paints and other site chemicals. These units come with an integral drip tray in the floor, drainage valve and large louvered vents, ensuring that all your COSHH requirements are being met. Other containers we can supply include pallet-wide units, flat-packed units, open top containers, open sided containers, containers with doors at either end ... and more. We can even manufacture units to your specification. Please contact us for more information.